Search engine giant Google had acquired the popular Video streaming site YouTube a decade ago, but it has never announced any special features for its young audience (especially kids). Today, it launched a YouTube app that has been designed only for kids. This app is totally different from the site. For example, anyone with an internet connection can visit YouTube and watch any video of his choice. But this is not the case with the YouTube app for kids. USA today editors, who have tested this new app from Google claim that YouTube app has smart filters that prevent young children from accessing videos that are not suitable for their age. It also comes with password control system. Parents who don’t want their children to waste time in watching online videos can set a timer. Once the timer count has reached to a user set limit, the app will make its users enter a password. The user interface of YouTube app for kids is not complex. YouTube kids app accepts voice commands too. Thus, if your kid is too young to type any word or if he/she doesn’t find it easy to use the virtual keyboard on Android, IOS or Windows device, he can simply use the voice search feature. Google’s voice search system is pretty smart and accurate. Adsense ads displayed on YouTube videos are one of the key source of revenue for Google. Thus, I don’t think that the app will be ad-free. 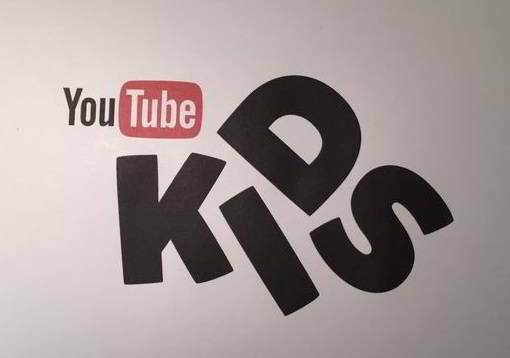 The YouTube kids app has been announced at a right time. Holidays are approaching fast and kids will love to try out the new Google app. YouTube features 1000s of animation, Kids TV show and cartoon network videos for kids. Parents who prevented their kids from visiting YouTube site will now be happy to download and run the app on their handsets or tablets. 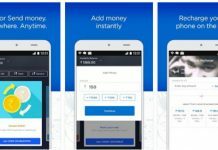 This app is expected to be available on Google play store by the end of this month. Update: YouTube kids app is now available on Apple iTunes and the Play Store.